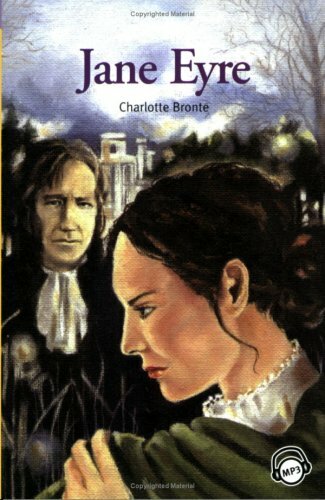 Compass Publishing brings Charlotte Bronte's beloved classic to its line of Compass Classic Readers. English language learners of all ages will enjoy developing their vocabulary and reading fluency as they read about a woman on a quest of self-discovery and love. Students and teachers alike will be inspired by Jane's strength of character and respect for herself. Compass Classic Readers provide beginning and intermediate English language learners accessible adaptations of the greatest works of literature. Carefuly designed to retell the stories using vocabulary and sentence structure appropriate for one of six different grade levels.